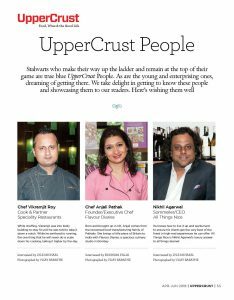 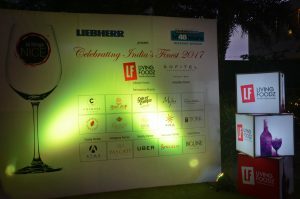 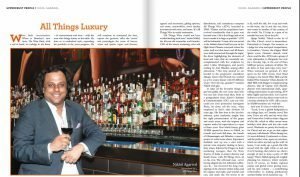 Celebrating India’s Finest 2017 – All Things Nice, Liebherr and HT 48 Hours presented Celebrating India’s Finest in association with Lifestyle Partner Living Foodz and Hospitality Partner Sofitel Mumbai BKC. 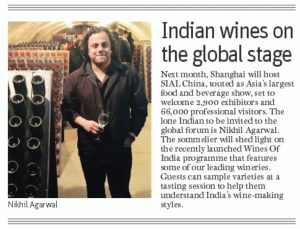 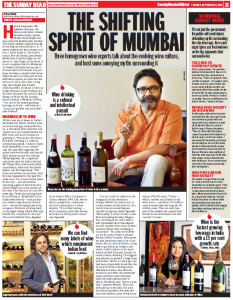 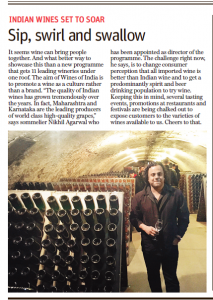 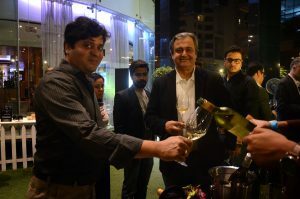 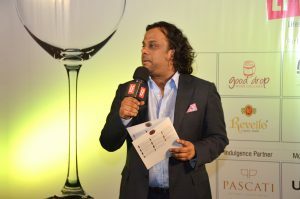 Participating wineries were Charosa Vineyards, Myra Vineyards, Sula Vineyards, Good Drop Wine Cellars, Grover Zampa Vineyards, Soma Vine Village, Nine Hills, Oakwood Vineyards Reveilo Wines and York Winery. 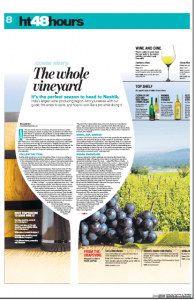 NOSE Soft and delicate with a beautiful floral character. 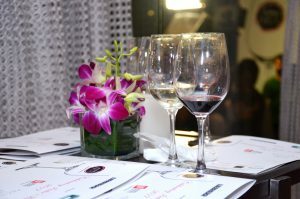 Spring blossom, violets, sweet peas and a subtle green leafiness. 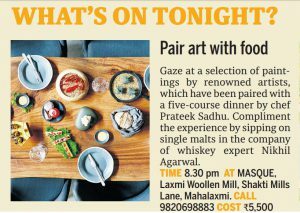 TASTE Vibrant with a compelling balance of dry tannin and and soft brown sugar vanilla sweetness. 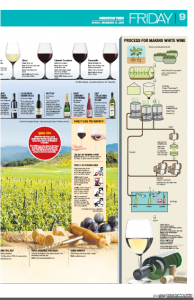 A deep oak flavour gradually builds, with hints of spice and liquorice shining through.